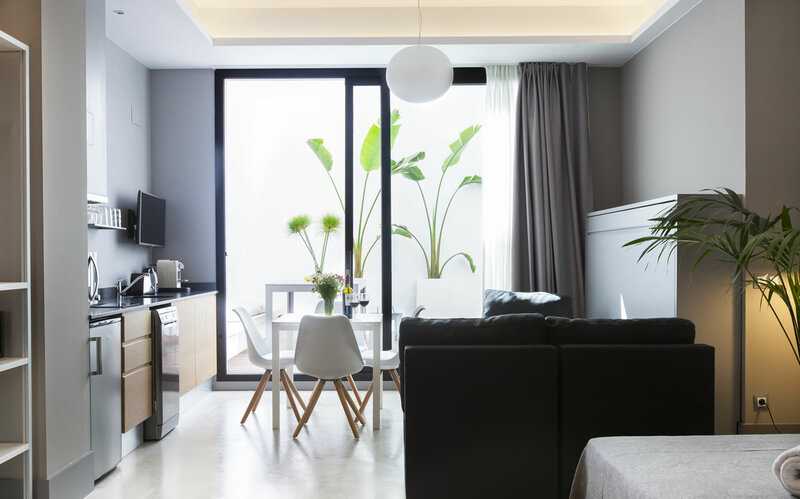 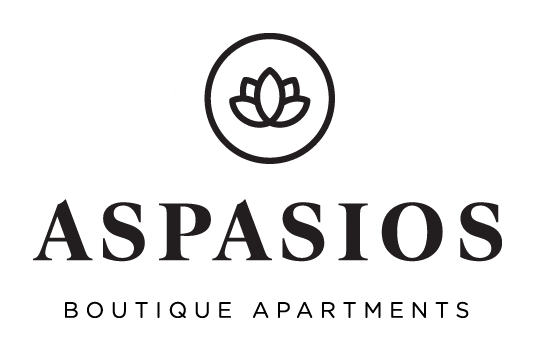 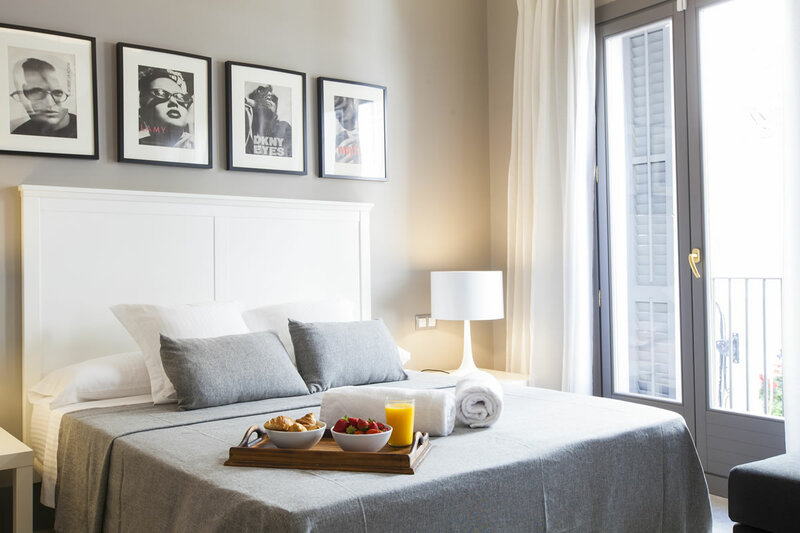 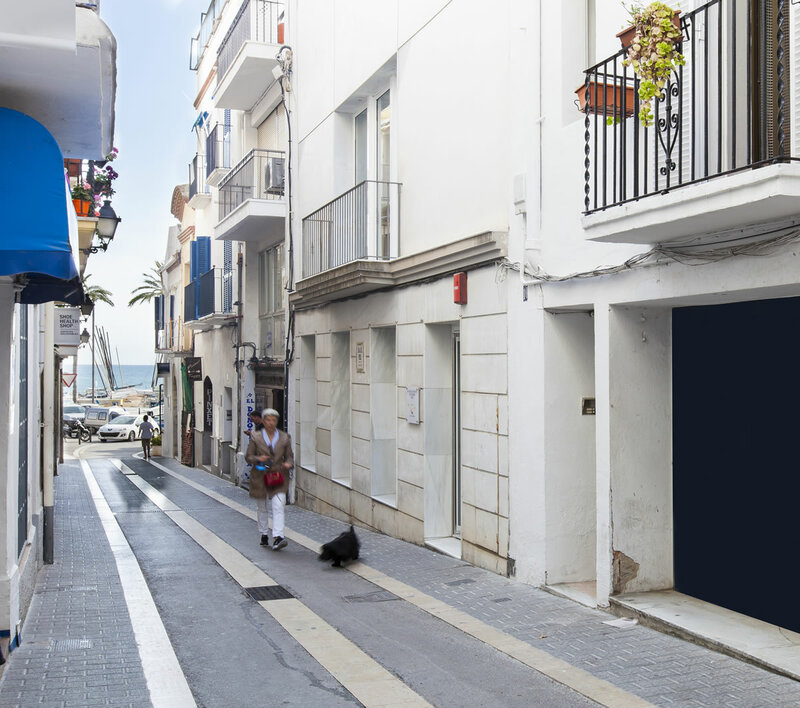 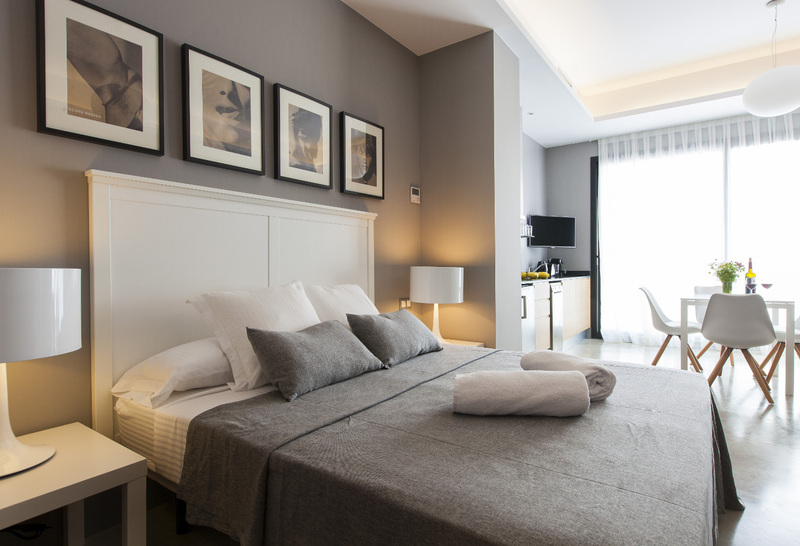 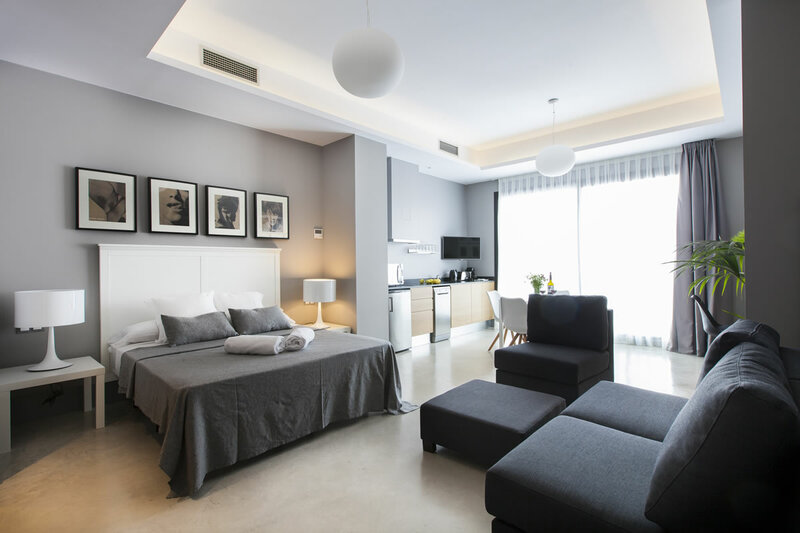 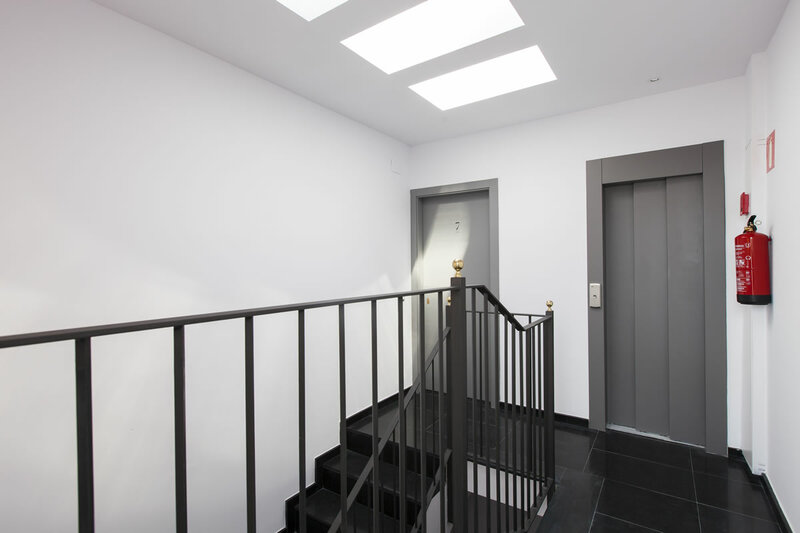 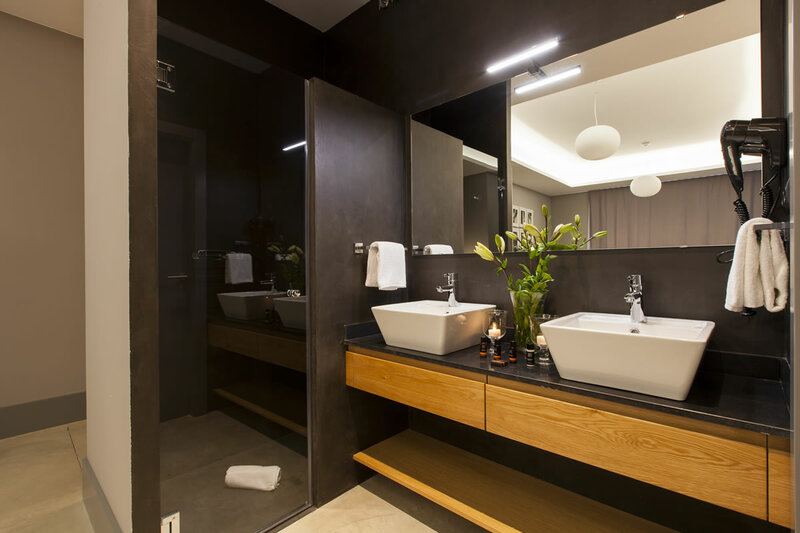 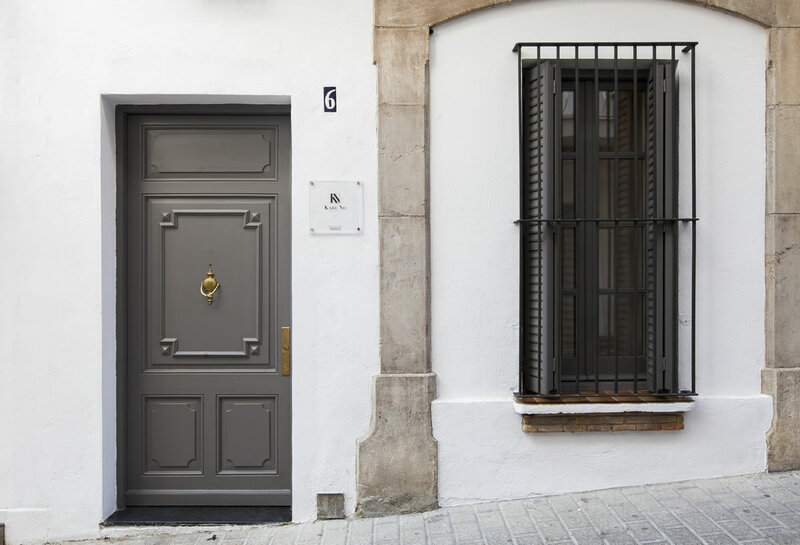 Kare No by Aspasios are boutique apartments located in the center of Sitges. 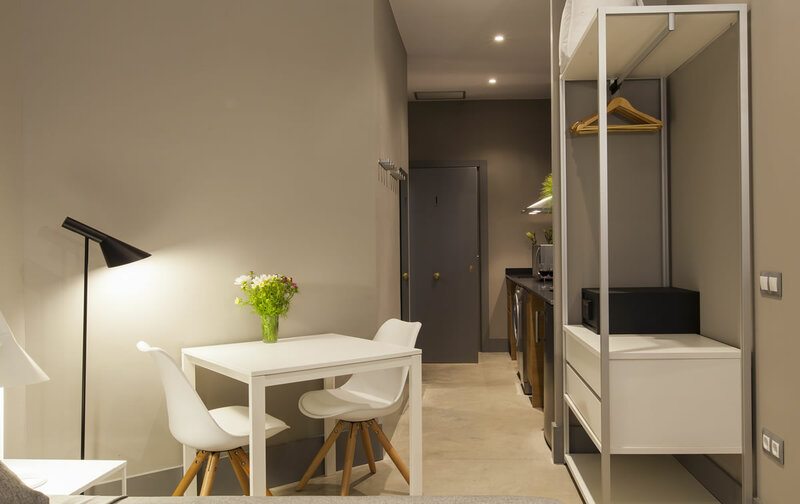 The magnificent apartments are very near the seashore, allowing you to enjoy the more than 4km of beaches that Sitges has to offer. 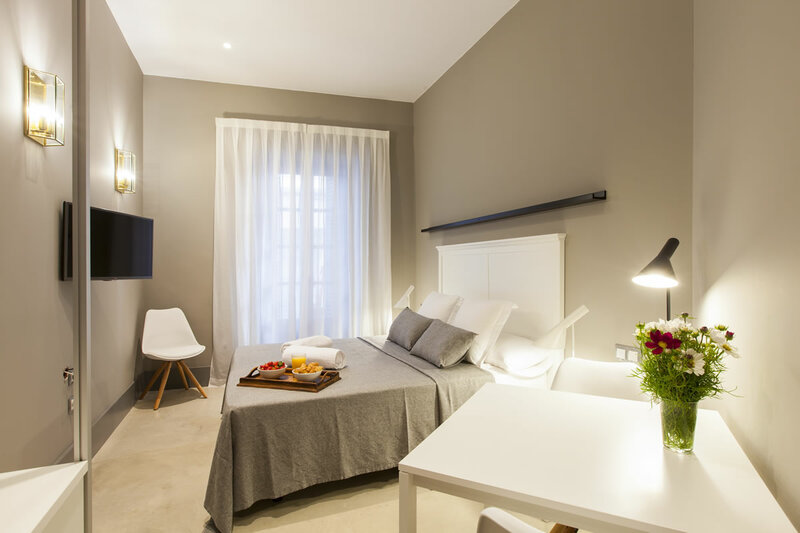 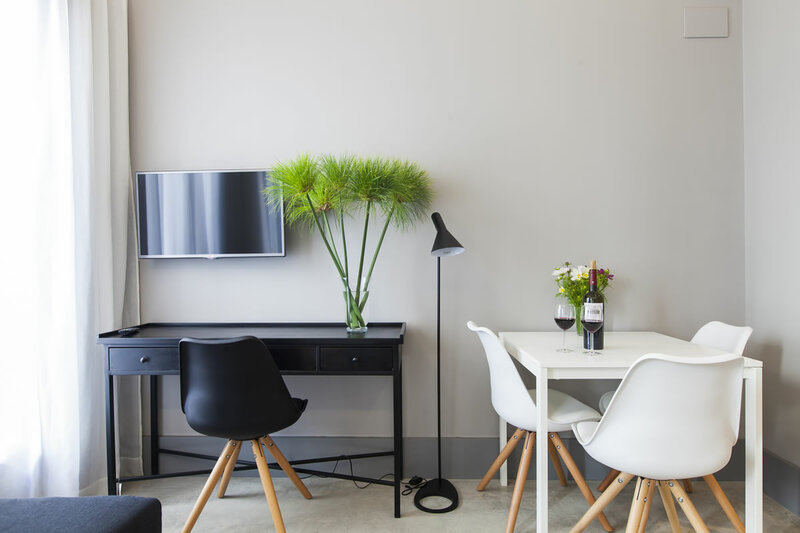 The accommodation is fully equipped with all the commodities you will need to enjoy your stay. 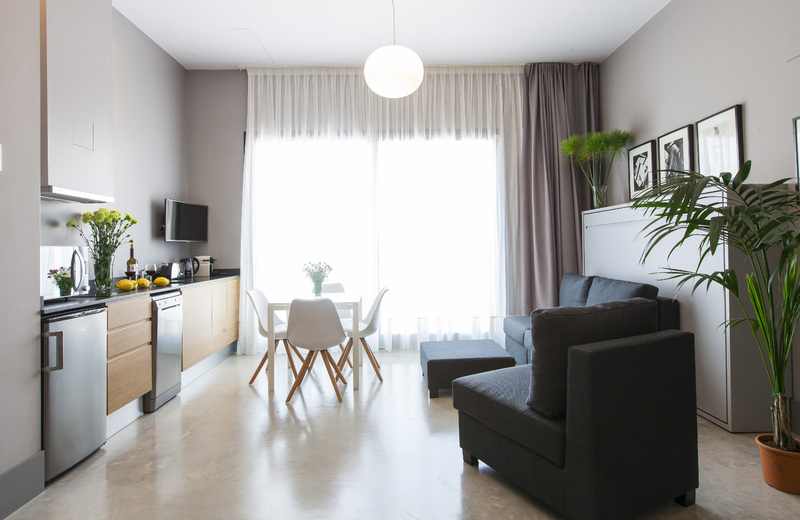 Prepare a delicious breakfast in a kitchen fully equipped with the latest home appliances. 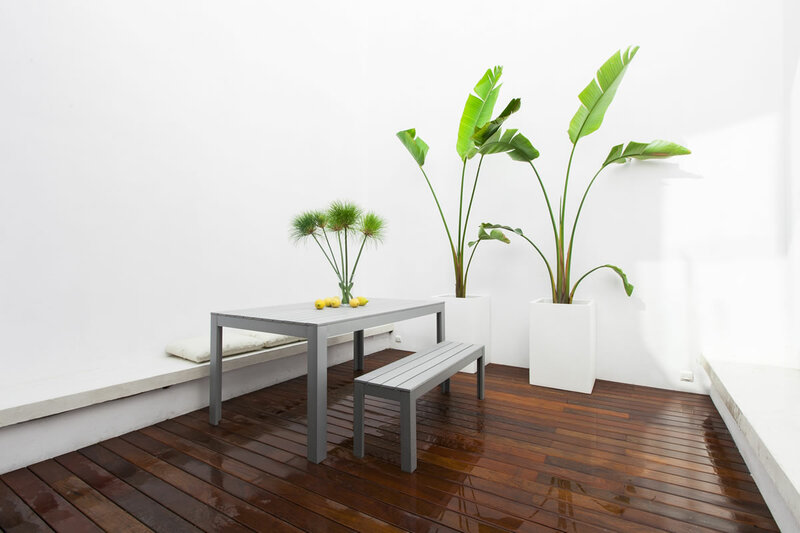 Enjoy the sun and the great weather from one of the terraces that look onto the sea.